Finance is provided by Hitachi Capital – a leading provider of consumer finance – and is subject to a credit check as part of a short application process. This can be carried out with you in our gallery or alternatively you can complete the application yourself online. Just call 01841 532 043 or Contact Us by Email with your requirements and we will email you a link to apply for finance online. Ask about our finance option to help you spread the payment of your sculptures while enjoying them in your home. 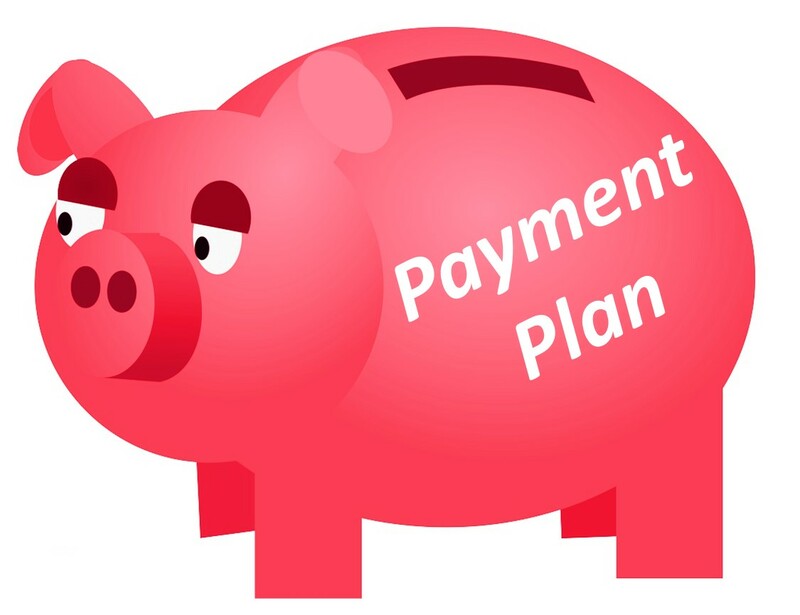 If you prefer a more informal arrangement then a Payment Plan may suit you. This is an agreement between us for you to pay in instalments and for us to retain the sculpture in safe keeping until it is paid in full. Just call 01841 532 043 or Contact Us by Email to discuss your requirements. Ask about our payment plan to help you pay for your sculpture in advance over time and to receive it when the payments are completed.